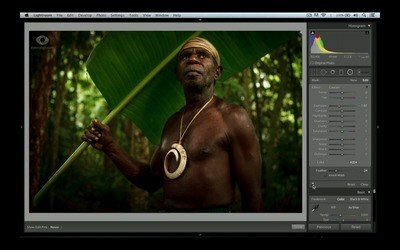 How to Consistently Transform Your Images Into Powerful and Share-Worthy Works of Art In Lightroom, Without Spending Money On Presets Or Actions. 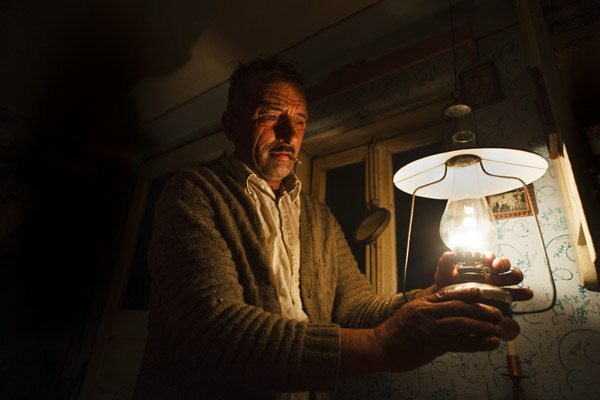 Discover the secret Lightroom tricks and methods that multi award-winning photographer, Mitchell Kanashkevich uses to produce amazing images every time. 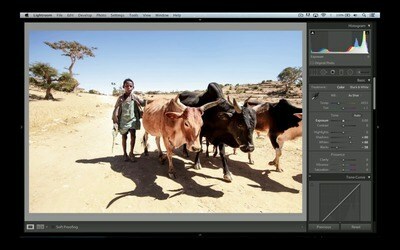 With this course, you'll be a post-processing pro in just a few short hours! 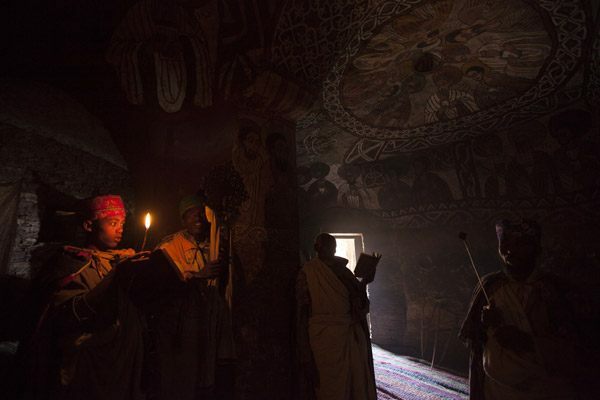 Do you have trouble getting your photos to reflect what you saw and felt when you shot them? 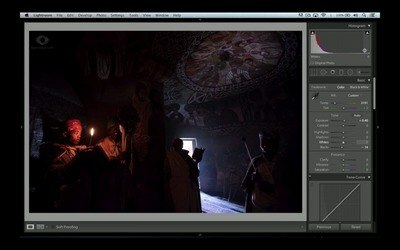 Do you find it difficult to get consistently amazing results in Lightroom? 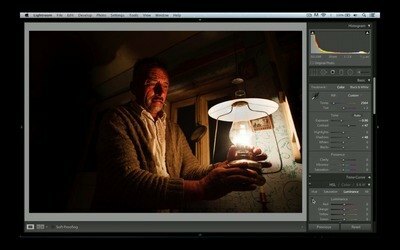 Today we’re going to show you how to get the results you want– With this brand-new, practical hands-on approach to learning Lightroom. …but first, let’s set something straight. 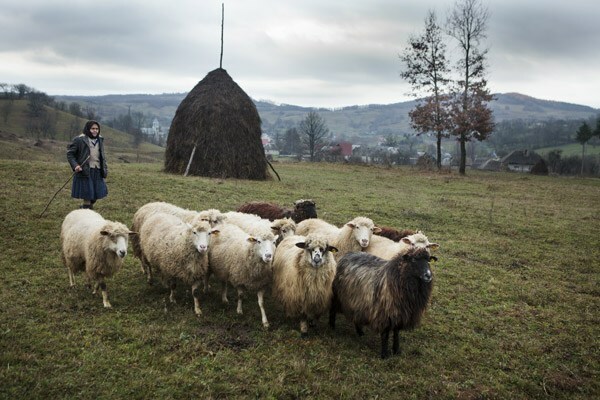 It's a real challenge to master, even for the best photographers. Now don’t get us wrong, Lightroom presets have their time and place, but if you really want to take your photography to the next level– Getting a Strong, Practical Understanding of Post Processing is Absolutely CRUCIAL to Your Success! Until it is Post-Processed With Knowledge! Do You Want Powerful Results Like This? 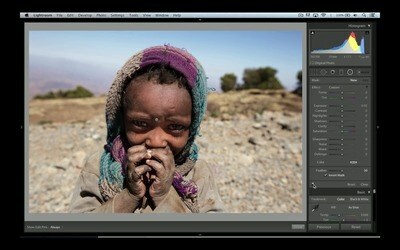 The Truth is, Mitchell has spent years in Lightroom. He's tweaked every slider. Tinkered with every setting. Learnt what works and what doesn't, and honed his skills to absolute perfection. 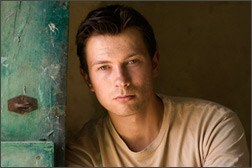 Through rigorous time-consuming 'trial and error', he's mastered the art of post-processing. Mitchell made the decision to share his secrets for amazing results with you! You don't need to grind away, painfully wasting your time learning like Mitchell did. You can learn from his mistakes, get right inside his head, and take a massive shortcut to develop your skills. 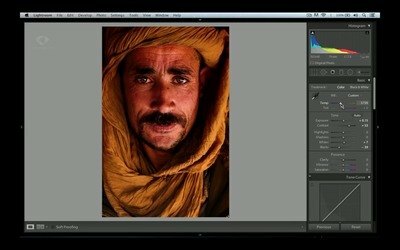 This is completely unlike any other post-processing course, because it’s ONLY practical, and immediately applicable information. You learn through action, by working on the 10 provided RAW files and following the steps in nearly 3 hours of on-screen processing tutorials. 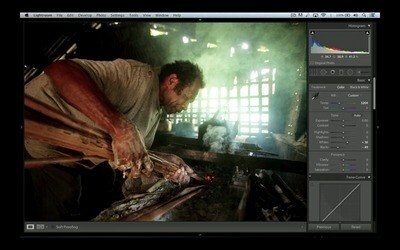 This is your chance to peer over a professional photographer's shoulder, as he uses Lightroom to transform his shots. 10 RAW images to get you practicing right away. 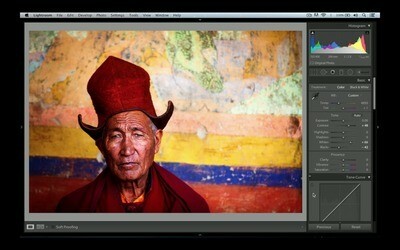 10 in-depth video tutorials on how to post-process every RAW image. 52 more photo examples (inside the videos). Nearly 3 total hours of original, jargon-free educational video material. A special focus on learning not only the How? but the Why? 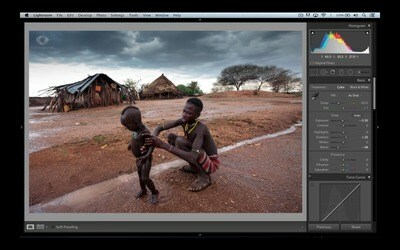 You’ll be confident in your ability to make your photos pop, and give them power and emotion using Lightroom. You’ll be able to look at any RAW image (even ones that aren’t your own) and know exactly what tweaks need to be made, to give the shot more impact. You’ll have people asking you- “How did you manage to get your images looking so incredible.”. Adding a sense of punch to a photo in one step. Bringing back the detail in the sky with the Graduated filter. 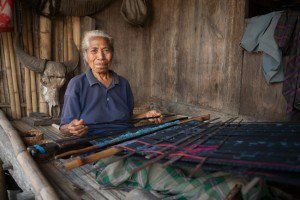 Introduction to making the desired elements within the frame stand out. 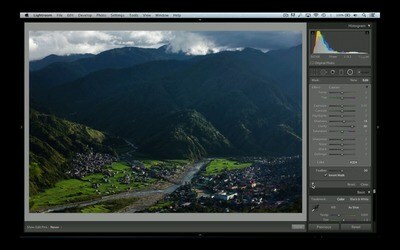 Making a landscape photo lively, vivid and dynamic, just as you remember it in real life. Creating a sense of volume in the face. 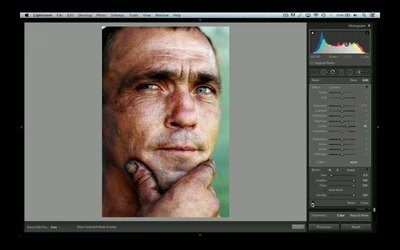 Understanding how to use the Temperature slider to correct skin tones. How to Make a portrait pop. Intensifying facial features and wrinkles. Bringing out detail in darker areas of the face in higher contrast situations. 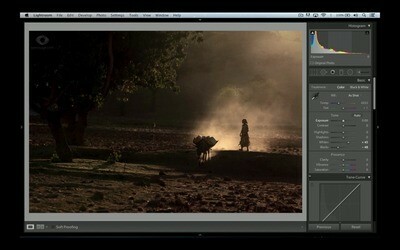 The concept of visual weight and what it means to post processing. Drawing attention to the most important elements to the story. Selectively darkening, brightening and de saturating elements within the frame. Telling visual stories more effectively. Correcting Temperature for images lit by firelight. 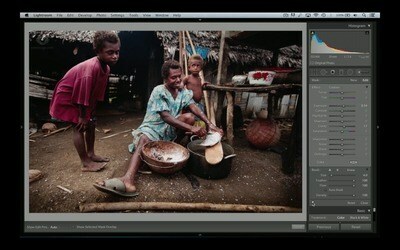 Adding punch to a photo shot in the dark. 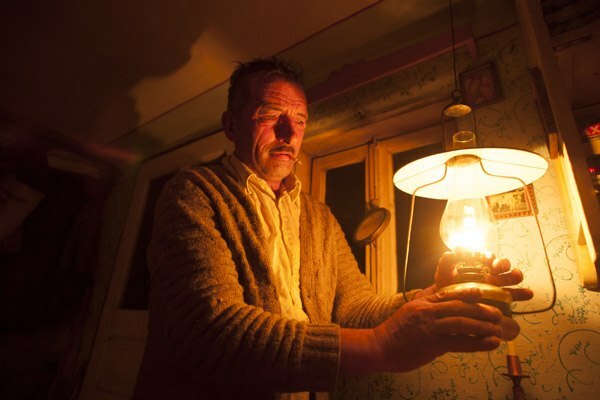 Making elements disappear into darkness. Dealing with bright areas where detail is lost. Intricate skin color correction in challenging situations. The powerful potential of selective Temperature adjustments. Bringing out detail in the clouds in a bright sky on an overcast day. Making a flat image with dull colors more visually engaging. Advanced expansion of the tonal range and preserving detail in high contrast scenarios. 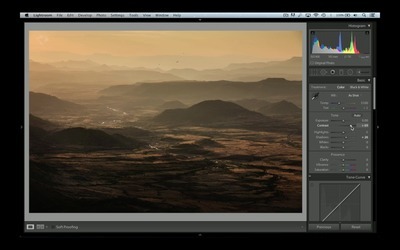 The difference between the easy way to expand the tonal range and the right way. Darkening the sky without darkening elements that are placed above the horizon. 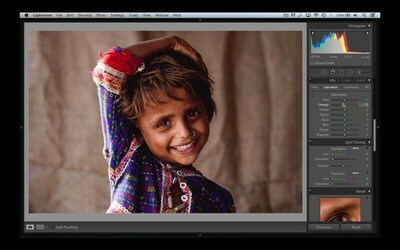 What to look out for when processing a photo taken in harsh midday light. Maintaining detail and expanding the tonal range in a high contrast, harsh light scenario. Preserving a muted color palette for atmosphere. Dealing with harsh shadows on faces. Improving an already strong photo taken in a dramatic lighting scenario. Basic intensifying of light rays, dust clouds and other similar elements. Advanced intensifying of the elements interacting with light. Things to avoid with high ISO images. 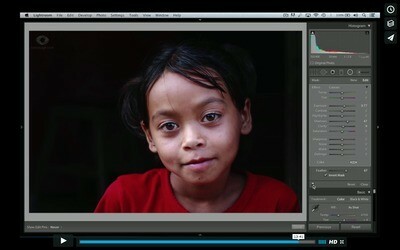 Brightening and darkening parts of an image within the limitations of high ISO. » YES, I'm In! I Want A Copy Of This Course! Perhaps you spotted a scene that you just knew would be amazing. You carefully set up, and captured the shot. Hours later, you arrive back and eagerly load up the images on your computer... only to find that your photos look dull, flat and life-less. How could that be? That's not how you remembered the scene. At this point you mess around in Lightroom, trying to salvage it. This is exactly what Mitchell is going to show you in this comprehensive course. Who teaches this course, and why should you trust him? 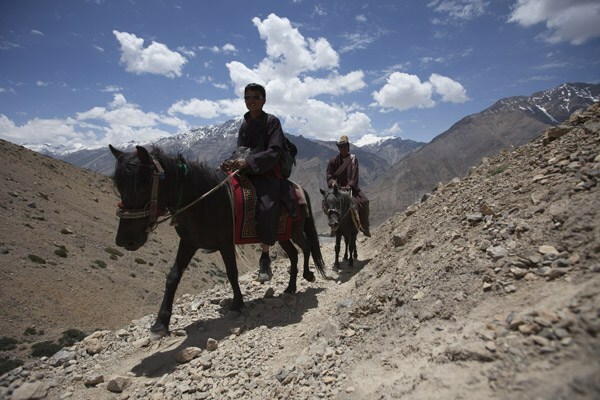 Mitchell Kanashkevich is an multi award-winning travel/documentary photographer. 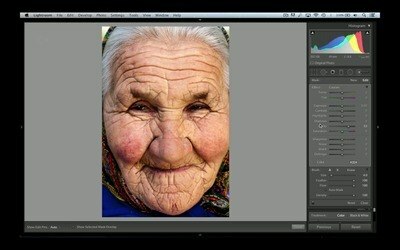 He is also behind some of the best-selling photography eBooks of all time. Mitchell’s work has appeared in magazines such as National Geographic Traveler, Vanity Fair, Lonely Planet Traveler, Geographical UK and has made its way into private photo collections around the world. 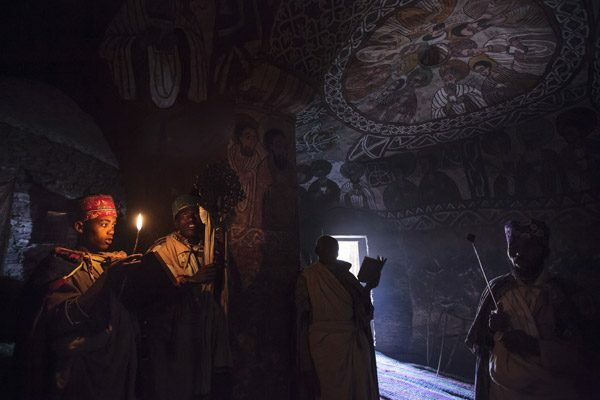 He was even awarded the 2015 Travel Photographer of the year in the People & Cultures Portfolio Category. You're in amazing hands with this training. There’s over a decade’s worth of the Mitchell's own trial, error and evolution packed into these videos. Hello Mitchell would just like to express my appreciation of the Post Processing Video series. Really well presented, concise and to the Point. …It has improved my skills with Lightroom so much that i am now reprocessing some of my older Photos and am finding it well worth the effort. 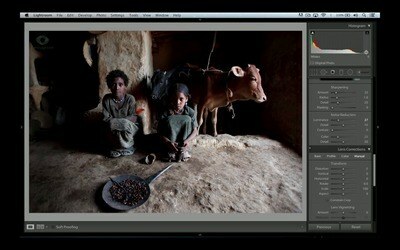 It has totally transformed my Adobe Lightroom skills. You take a relaxed, non-threatening approach which is so refreshing, and you pace the learning exceptionally well, making it very easy to absorb new techniques. Like it…I LOVE IT! I’ve already seen such an improvement in my post processing. I can’t thank you enough for sharing your personal techniques; I can’t imagine that too many people would do that. 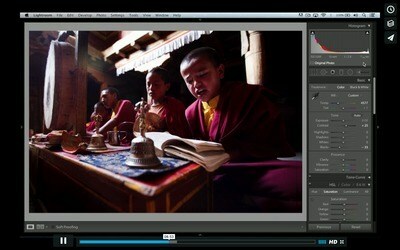 I’ve watched it over the last few days and it has transformed the way I work with my images. It feels like I was walking around with a sledge hammer and now have a tool chest. Mitchell is not afraid of showing the secrets behind his inspiring photos. 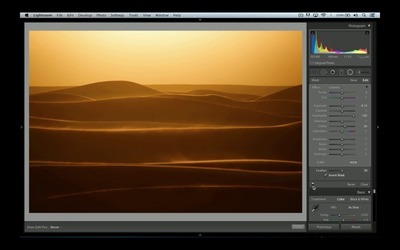 These videos go beyond the usual post-processing tips & tricks you might see elsewhere. You get a real set of tools to help your photography take off. No doubt these ideas are useful for software other than LR. 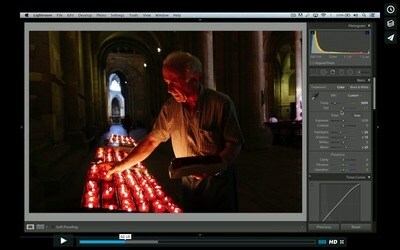 Many photographers wouldn’t dare show their unprocessed images, let alone hand out their RAW files. 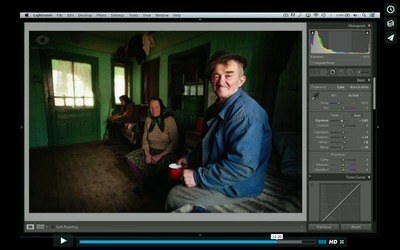 Mitchell shows you how easy it is to turn a flat looking RAW file into a dynamic image that really pops. I don’t know of any other photographer offering anything this valuable. Mitchell is one of those rare photographers that manages to combine an incredible talent for imagery with an awesome ability to teach his methods in a simple, practical way. 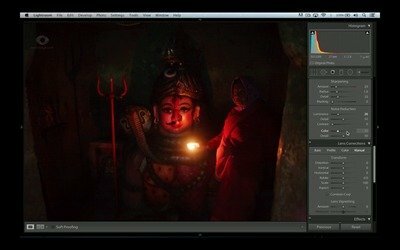 Understanding-Post Processing is one of the most enlightening video tutorials I have seen to date. "So, How Much Is This Course? And How Do I Get My Hands On a Copy?" 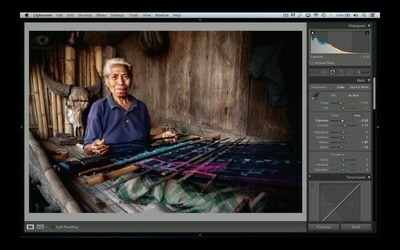 Getting a private Lightroom workshop with Mitchell would cost you anywhere between $500-$2000 dollars. With this course, you're getting the EXACT same education, for a fraction of that. This guide usually retails for $100.00 USD. Right now, you can get this best-selling course for the small investment of just $59. 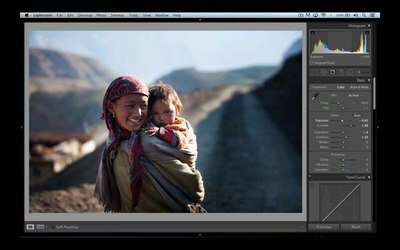 That's $59 for LIFETIME access to a complete training resource for transforming your shots with Lightroom. 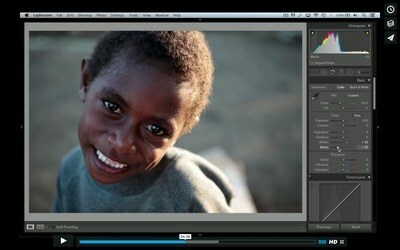 And, if you grab it today, you'll get Mitchell's RAW files included for FREE! I know you'll get immense value from training course. Click the add-to-cart button below to grab your copy, and I'll see you on the other side! 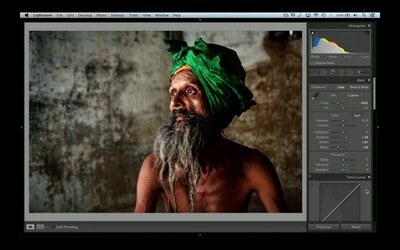 Start Consistently Transforming Your Images Into Share-Worthy Works of Art In Lightroom Today! Your 41% Off 'Because-It's-Sunday' discount is only guaranteed until midnight. We reserve the right to increase the price tomorrow. Don't Miss Out! 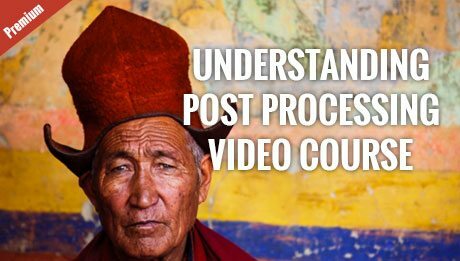 Click Add-to-Cart Now to Get Your Copy of The Understanding Post Processing Video Course + Free RAW Files! 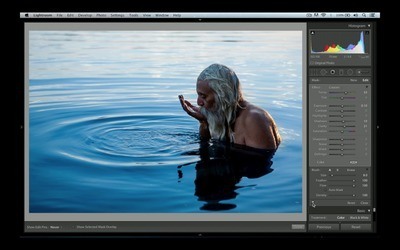 Join more than 2057 photographers from around the world, who have used this video course to dramatically improve their post-processing ability. 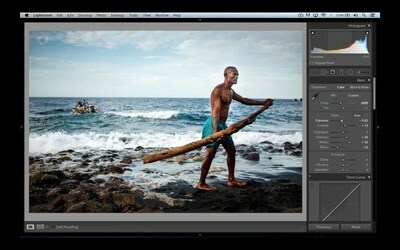 These RAW files will help you follow along with exactly what Mitchell is doing in Lightroom. Giving you a full practical, hands-on learning experience. A. 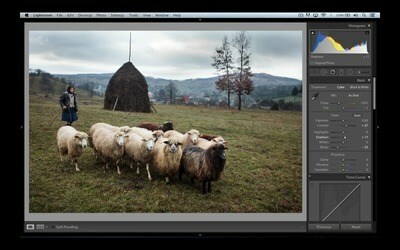 This course is made for Lightroom. 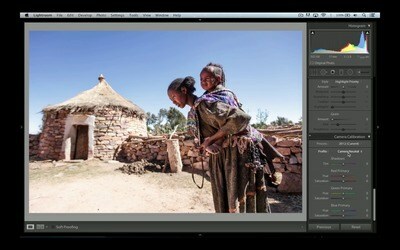 The methods and principles covered, are transferrable between versions, and will be applicable no matter what your current version of Lightroom is. 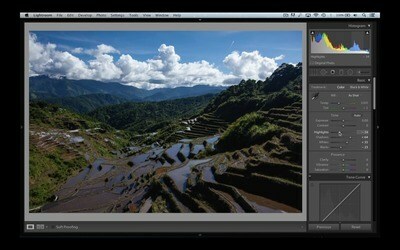 The course was originally created for Lightroom 5, but if you’ve upgraded, it will be 100% applicable. A. Yes! Even if you’ve been using Lightroom for a while, you’ll get a lot from following along with Mitchell and learning the way he personally edits. You can then integrate that knowledge into your workflow, and tweak for your own personal style. 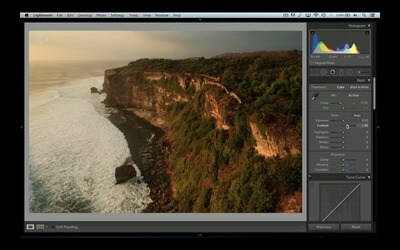 The end result will leave you much more confident and better equipped for handling post-processing. A. We’ve had everyone from beginners through to professional photographers use this course and achieve great results. 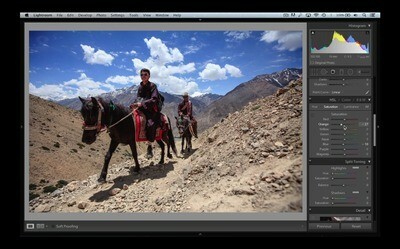 However, this course is NOT a guide that simply demonstrates the tools available in Lightroom. 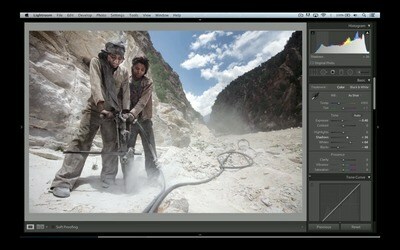 Instead, this course lets you inside the head of a professional’s actual post processing methods. This way you can learn by following along, and doing, rather than just learning the tools one by one. This is completely practical approach to learning. A. No. The lessons in the video course are different and far more comprehensive than what’s covered in the ebook. A. Definitely. 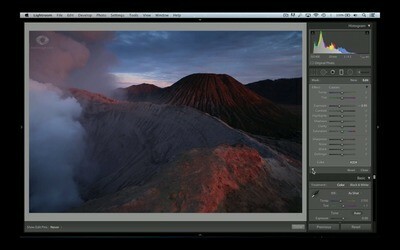 There are many, many landscape and portrait examples in the training videos. What’s most important though, are the principles and skills you’ll take away from the course. These will give you a better tool set to bring out the full potential in ALL of your photographs, no matter what type. A. We firmly stand behind this course. So much so, that we back it with a completely risk-free 200% double your money back guarantee. If you prove that you went through the training, and you didn’t learn anything new. Shoot us an email, and we’ll happily refund you twice what you paid. That is not a typo! That’s how confident we are that you’ll love this course. You have nothing to lose, in fact, you’ll actually make some money, if it doesn’t deliver on it’s promise. 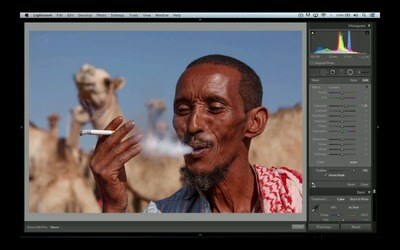 We challenge you to find another Lightroom course with a guarantee this strong. OPTION#2 You take control of your photography right now. Grab this proven, simple, step-by-step course. And let a world-class photographer give you the Lightroom skills and knowledge you need, to start consistently transforming your images into powerful and share-worthy works of art. 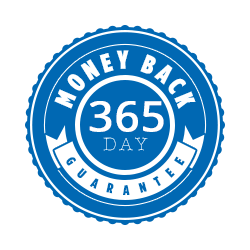 It's only $100 $59 (or just 2 payments of $33) for a limited time, and it comes with an unbeatable 365-day money-back guarantee.